There is a list of 79 proposed red light camera locations for 2017 and the busy, diagonal intersection of Weston Road and Lawrence is on it. The cameras cost around $100,000 each but no doubt recoup more than their cost in the long run. Many pedestrians use the intersection and the camera may make things safer for them. 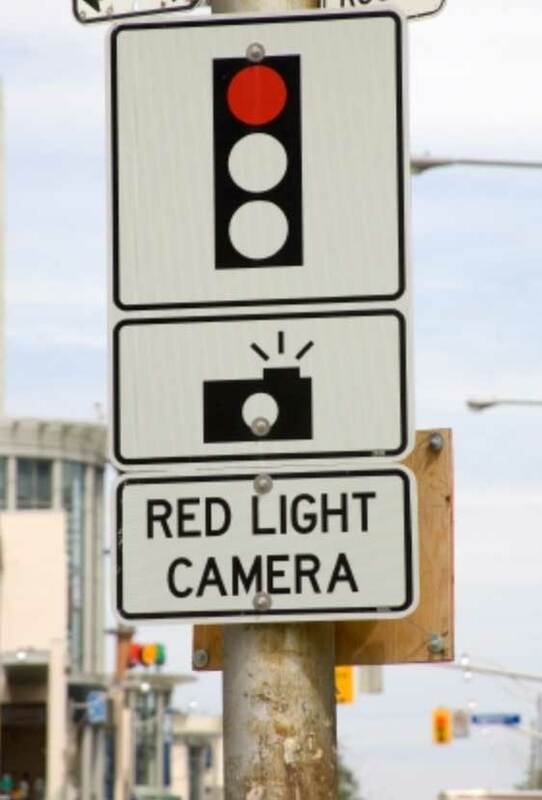 Red light cameras only photograph vehicles that enter an intersection after the light has turned red. Motorists nabbed while running a red light are politely requested to cough up a $325.00 fine. For the last five years, Toronto has run 77 RLCs and their statistics are here. Based on the data, accidents at intersections have been significantly reduced where RLCs are used. There is a FAQ list here. Hopefully, this is not the only council decision that will be based on data this year. Previous Previous post: New 10 Wilby Crescent developer to try again.